It is a hub for industrial engineering, houses a numeral of institutions of higher education - a few of them over a hundred years old - and is eminent for its temples. It is an antique city and the fourth-largest urban centre of Tamil Nadu. Still, it is an improbable place for an aggressive international budget airline to start its Indian operations. But that's exactly what AirAsia, the largest low-cost carrier in South-East Asia, has done. It establishes that people from Trichy travelled first to Chennai and then took a connecting flight to destinations like Singapore, Kuala Lumpur and Bangkok. It was costly, and it wasted a lot of their time. 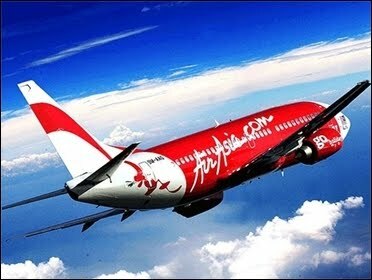 AirAsia moved quickly to plug the require gap and it has done so in its signature style: It has mounted no less than 10 weekly flights from the city to Kuala Lumpur; and the normal return fare is Rs 12,000 - almost half of the Rs 21,000 that it cost earlier. And while Air India Express, the low-cost arm of state-owned Air India, has now matched the AirAsia fare, it does not present a direct flight.